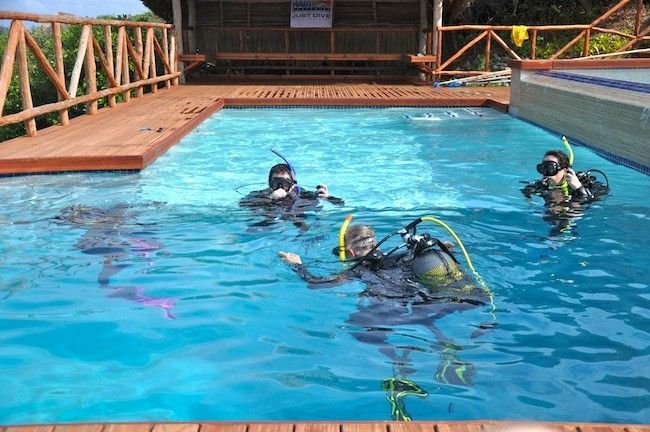 Dive Centre at Pleasure Bay Resort! 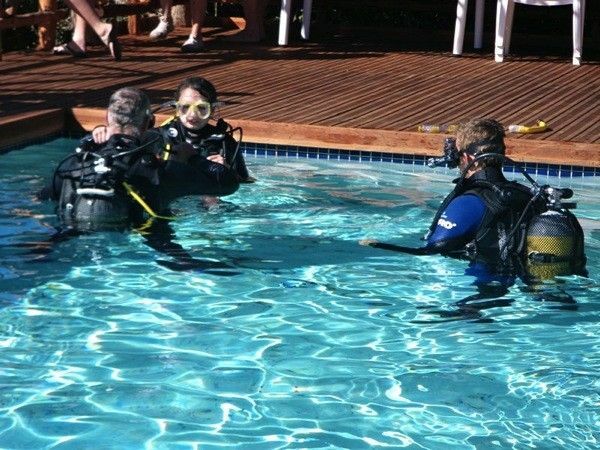 Vossie and Nellie Vosloo from Paindane Dive Charter are now operating full time from the Pleasure Bay Water Sport Centre at Pleasure Bay Resort. 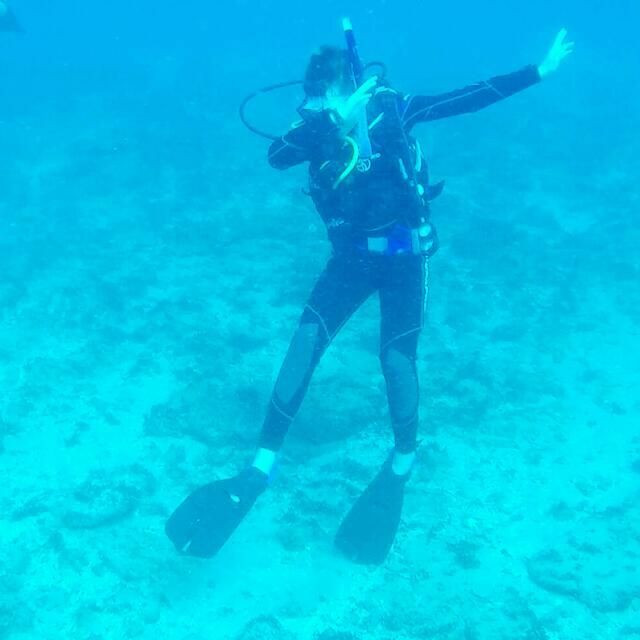 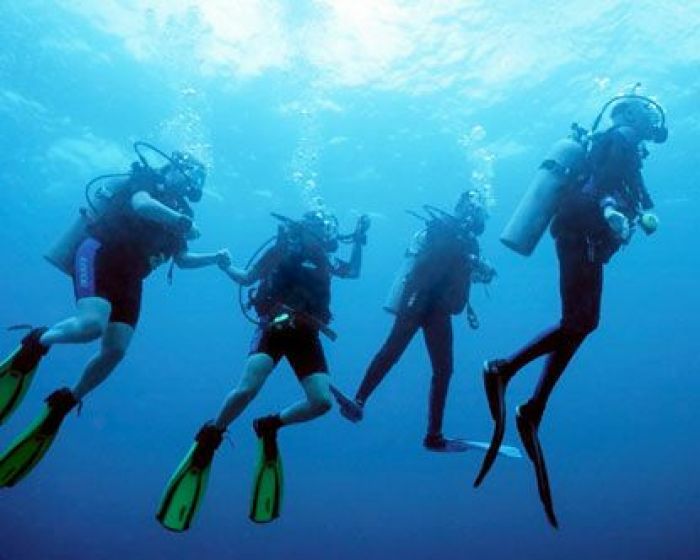 Vossie has over 38 years experience in the diving industry. 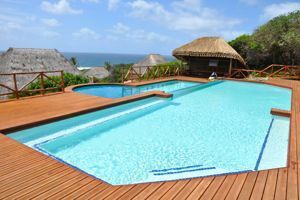 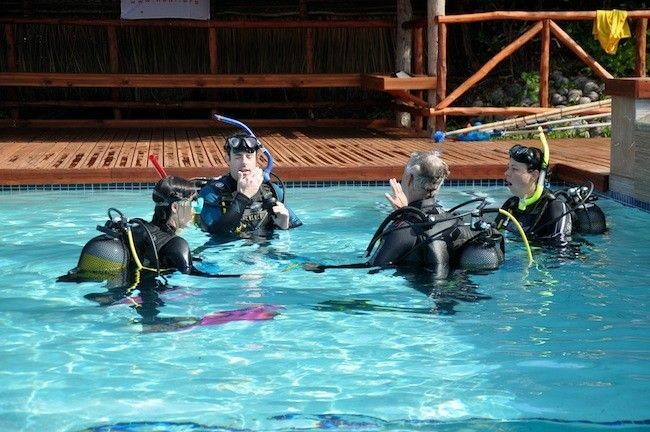 The Dive Centre with it's lecture facilities and 4 m training pool is located next to the Restaurant and Bar. 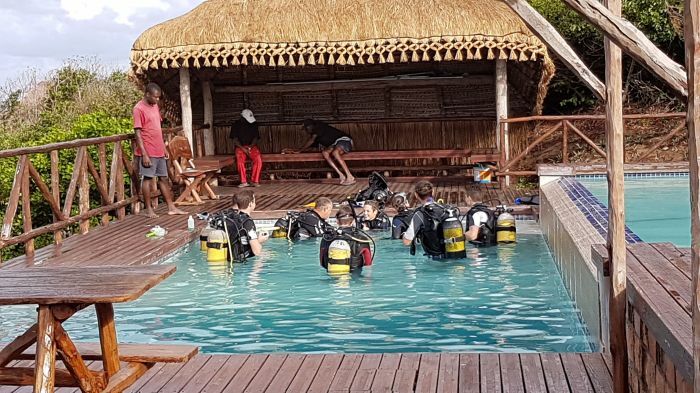 Showers, changing rooms, an equipment wash bay and a store room are also conveniently located at the Dive Centre for ease of use. 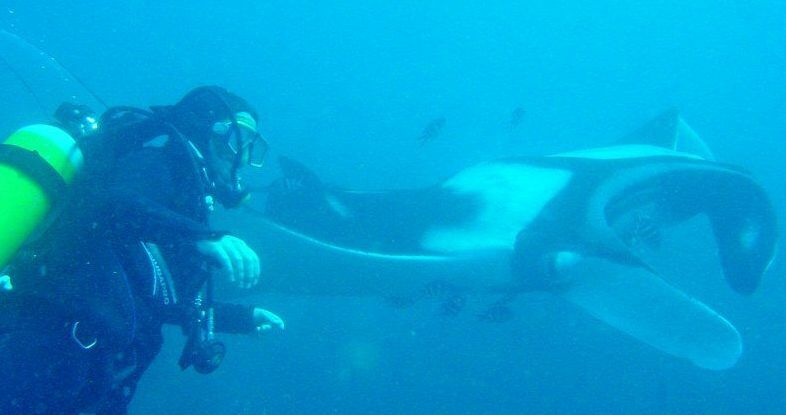 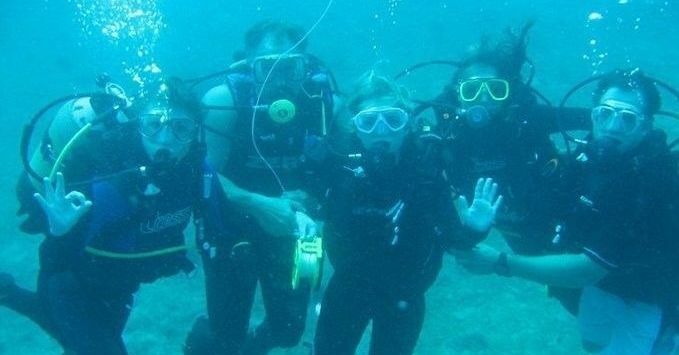 All equipment needed can be supplied, including to take you and your friends to the world renowned Manta Reef! 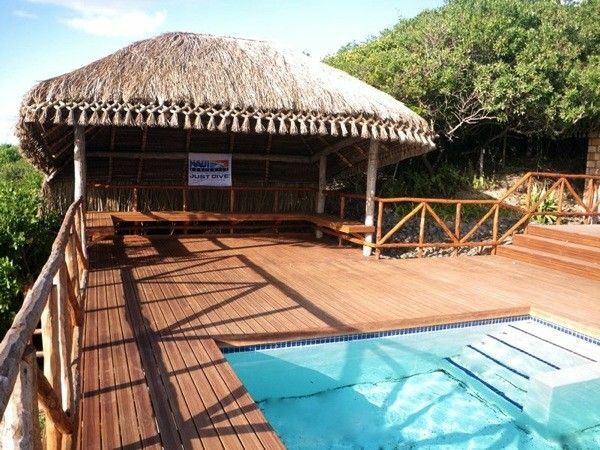 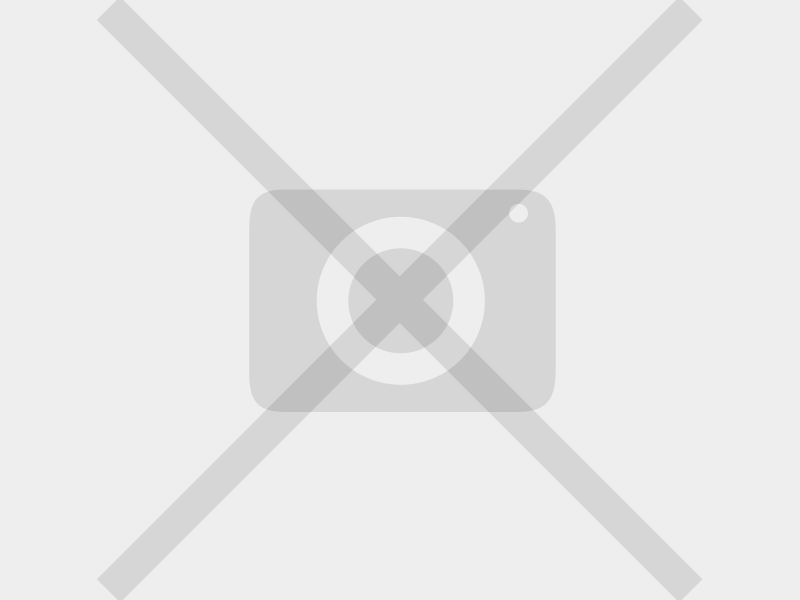 © Pleasure Bay Resort - 2019 | Links | Dive Centre at Pleasure Bay Resort!